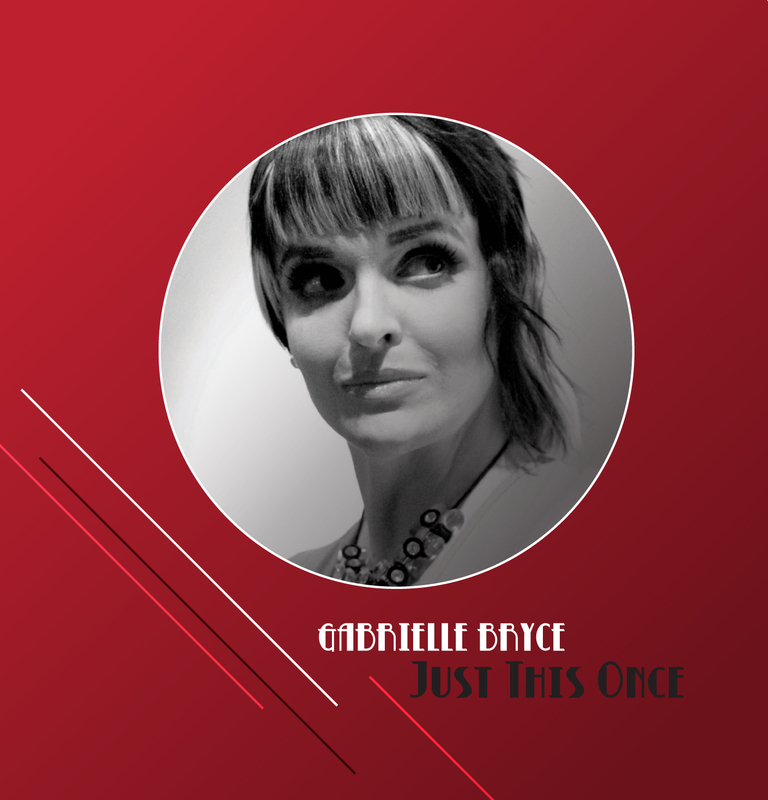 In my previous post on this blog I shared with you the amazing journey to my recording ‘Just This Once’. However, what I didn’t share was the extreme difficulty I had in that journey. It was not an easy path for me emotionally and there were a lot of hurdles to overcome. When I first found out that my relatives had generously donated money to pay for me to have a day in the recording studio I was stunned and greatly excited. However, those feelings were quickly replaced with extreme anxiety. As I thought about the fact that they had all put so much money into this I felt a huge amount of pressure that my singing on the album had to be good or I would let them all down. Fortunately my sister spoke with me within 24 hours of these thoughts beginning and reassured me that that was the last thing that my relatives would want. She told me that everyone wanted me to thoroughly enjoy the experience. In my year of jamming with my pianist, long before the recording prospect even came on the scene, I had battled greatly with insecurity about my voice. Andrew (my pianist) had given me a microphone so that I could record myself and hear “how amazing I was sounding”. However when I recorded myself and listened to it I thought I sounded not just bad, but absolutely horrendous! This was when I realised that, even though I had thought I had long overcome it, my inner perfectionist was still alive and well. It got to the point where it ended up not being constructive in any way and so I stopped recording myself. Because of my perception of how I sounded I became extremely anxious about people, other than my parents and immediate family, hearing me sing. Even though our house is quite large, if I had planned to spend time working on my singing, I wouldn’t do so if there were other people at our place. Even if it was at the far end of the house, I didn’t want to even risk being heard. During the summer, in the months leading up to the recording, when it was very hot I would shut all my windows so that none of our neighbours could hear me. Luckily I have an air conditioning unit in my bedroom so I was able to keep cool at the same time. I am incredibly grateful that I had a wonderful and very open friendship with Andrew and I was able to tell him how I was feeling. I told him how when he first came to jam with me in 2011 what had touched me the most was his being very positive about my voice at the end of the jam session on his way to the car. It had stunned me that he said that and it gave me enough confidence to keep at my singing. After telling him how I had felt he said to me that he had studied jazz for 5 years and knew a good voice when he heard one. This helped build up my confidence that this was worth pursuing. However, the insecurity that I felt about my voice was something that travelled with me right through to the recording of our album. What was amazing was that every time I got on with singing I was always freed from it. It was always just a matter of getting over the hurdle of my perception of my voice and letting loose. Once I got going I would become so focused on the music, the lyrics, the timing etc., that all that would take over my mind. Also the sheer joy of each occasion would consume me. On the day of our recording I was completely free from any insecurity. Even though it was the first time I had sung with anyone else other than Andrew, I felt so incredibly free. I was so excited, which was utterly liberating. I had also been very anxious as to how I would physically cope with the recording, as I find standing long very painful, but I was able to cope with it on the day of the recording. When I eventually received the finished tracks of our album from the producer, I was so incredibly excited. It was finished and I was so thrilled with how it all sounded, even how I sounded. However, after listening to the album for a couple of weeks it got to the point where I couldn’t listen to it on my own any more as intense critical analysis of my voice would take over. The perfectionist within me was once again running riot. By the time my album release party (about a month later) came around I was once again really anxious about people hearing me sing. What if they heard the imperfections that I could hear? What if I actually sounded terrible and everyone had just been nice in saying that I had a great voice? What if I was going to publicly humiliate myself? I had absolutely loved my recording experience, but this was different, there was going to be an audience there. One thing that I found recurring reassurance in during the journey to recording ‘Just This Once’ and our album release party was the fact that Andrew would give me such encouragement every time we jammed. I knew he was well trained in jazz and had worked amongst professional jazz singers and so I had confidence in what he was saying. It was also greatly reassuring to know that Andrew would be there at the recording, and later at our two album release parties. Just knowing that someone who knew my voice and knew me was going to be by my side was so incredibly reassuring. I joked with him that he was my security blanket. Now that Andrew is living and studying in Sydney, I am entering the next phase in my journey with singing. This is working with other professional musicians. Even though a part of me does still feel some mild apprehension about this, the whole journey through to my recording and the sheer joy of the release parties that followed has instilled in me a confidence that I hope will carry me through. If you are interested in listening to ‘Just This Once’ you can do so with the two tracks that are on YouTube from the album. They are ‘Paper Moon’ – http://www.youtube.com/watch?v=NoUQS5_ARDw and ‘The Boy From Ipanema’ - http://www.youtube.com/watch?v=trQU9aaA7oE. The full album is also available in full on iTunes.